I'm using X-Arc-White GTK theme in my freshly installed Ubuntu 18.04 desktop. 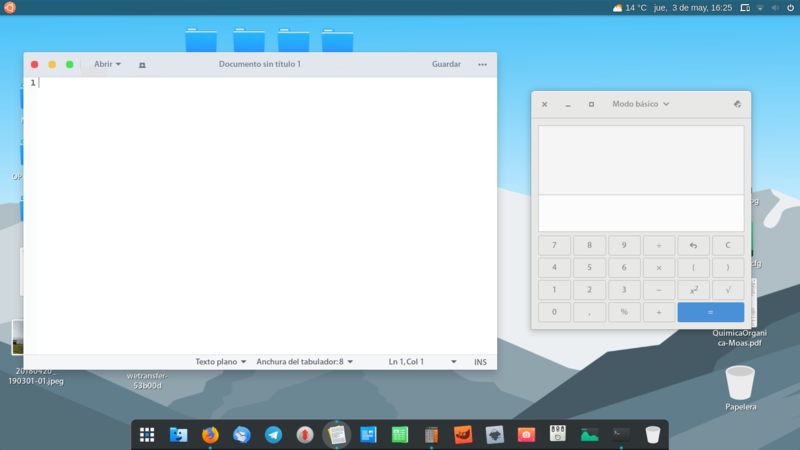 I looks really amazing, but there's a problem with GNOME own applications, like system monitor or calculator. They are shown only with default Adwaita theme. The only themes which work for all programs are Ambiance and Radiance. Is there a reason for that behaviour? The snap execution environment doesn't see any of the themes on your system (local or system-wide). So this is somewhat an expected behaviour. Not the answer you're looking for? 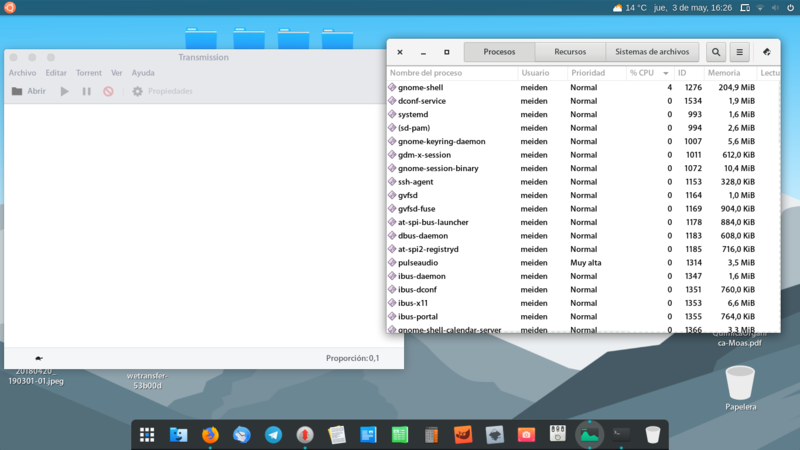 Browse other questions tagged gnome themes gtk or ask your own question.